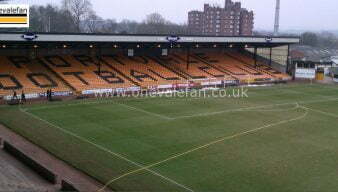 The English businessman became owner of Port Vale Football Club in November 2012. He qualified as an engineer and built a successful business career and property portfolio before retiring at the age of 50. 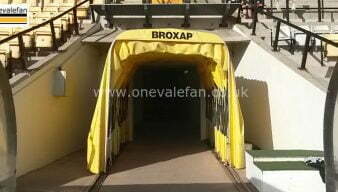 He was part of the investment group, led by Paul Wildes, that took Port Vale out of administration in November 2012. Following Wildes’ departure, he took over as chairman of Port Vale in 2013. 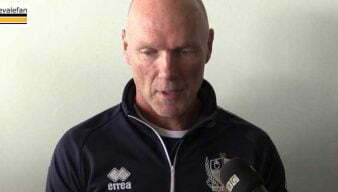 He resigned as chairman following relegation back to League Two in 2016–17 before returning to the role in 2018. 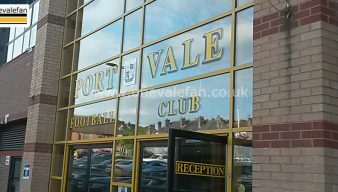 Port Vale FC have issued a statement from owner Norman Smurthwaite regarding planned protests and business in the transfer window. 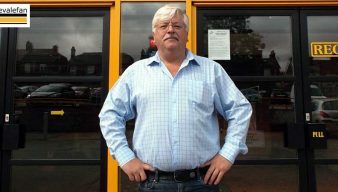 Port Vale announced that owner Norman Smurthwaite has spent the night in hospital after being involved in a car accident. Port Vale owner Norman Smurthwaite has said the club is in talks with Glenavon over a possible move for midfielder Mark Sykes. 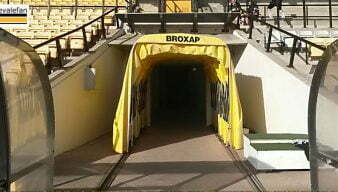 The Sentinel newspaper reports that Port Vale owner Norman Smurthwaite estimates damage caused by Stoke City fans could cost as much as £100,000 to repair. Norman Smurthwaite has confirmed that the away support for Stoke City U21’s side will not be housed in the Railway stand. Port Vale have decided not to open the Railway stand to away supporters for the controversial Checkatrade Trophy clash against Stoke City U21 side. 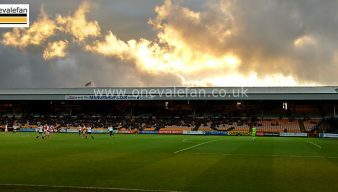 Port Vale owner Norman Smurthwaite has told the Sentinel that the club could make a bid for a forward before the transfer window shuts. The Sentinel newspaper reports that Tony Fradley has stepped down as chairman of Port Vale with owner Norman Smurthwaite returning to the role. Port Vale owner Norman Smurthwaite’s bid to buy Nuneaton’s stadium has gone through after the deal was approved by the Football League. Port Vale owner Norman Smurthwaite says one move is “over the line” with another player in negotiations. 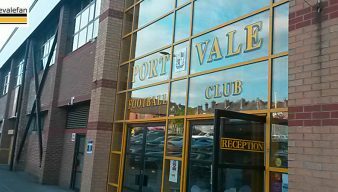 Port Vale owner Norman Smurthwaite says talks with a potential buyer of the club have broken down. 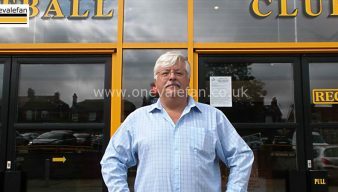 A report in the Coventry Telegraph says that Port Vale owner Norman Smurthwaite is trying to buy Nuneaton Town FC’s ground. Vote: do you want Port Vale owner Norman Smurthwaite “gone”? 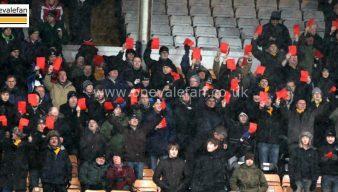 After the Port Vale owner said 5% of fans wanted him “gone” we’re asking you to vote on that very matter. Owner Norman Smurthwaite has told BBC Radio Stoke that he will enter talks with a potential buyer of the club. Owner Norman Smurthwaite says he is sure manager Neil Aspin will suceed and have a long-term Vale future.